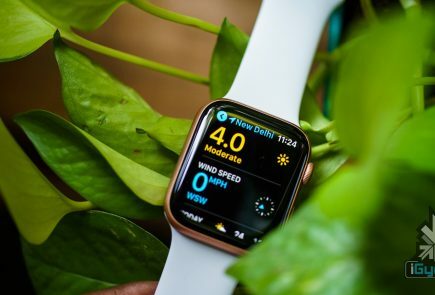 In September 2017, Apple held its annual launch event and this time around, had a few tricks up its sleeves. The company launched the Apple TV 4K, the Apple Watch Series 3, and then the iPhone 8 and iPhone 8 Plus. 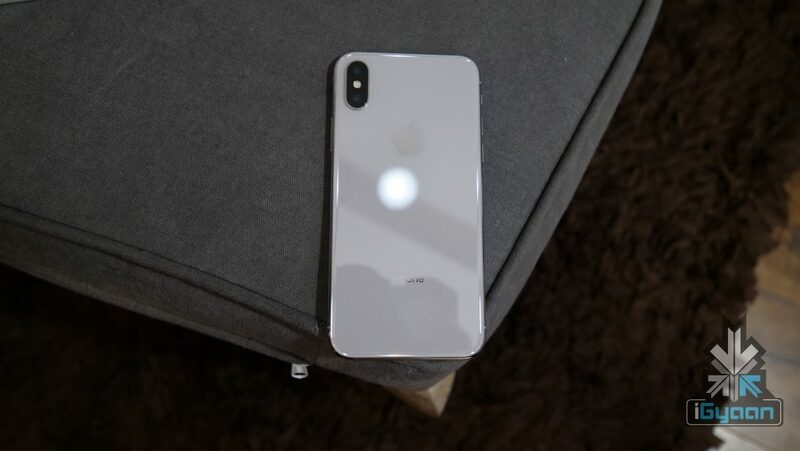 However, that wasn’t the end of the event as the company launched the iPhone X, in a way reminiscent of the launch of the original iPhone from 2007. The iPhone X represented a substantial design shift for the first time since the iPhone 6 was launched in 2014. A near bezel-less design, Face ID and a notch at the top which looked destined to divide opinions in a way only the “iOS vs Android” debate could. 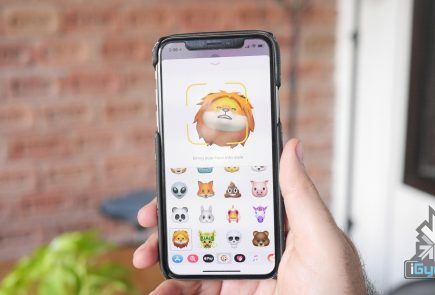 While the iPhone X is undoubtedly the most powerful smartphone in the market, the device has not been received that well in prominent smartphone markets. 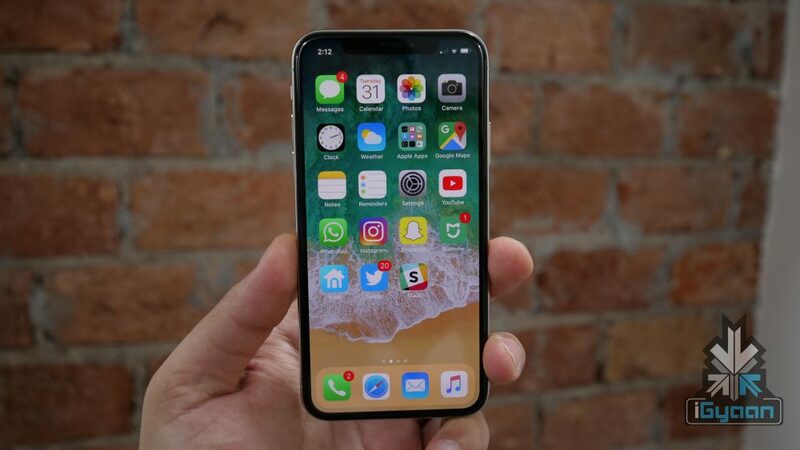 Investors note from KGI Securities’ Ming-Chi Kuo says that the iPhone X has not been as impactful in China as predicted because of the notch holding the sensors for the device, giving consumers the impression that there is less usable space than on the iPhone 8 Plus. It is also expected that Apple will again launch three iPhones in September 2018 with all the three iPhones looking similar to the iPhone X rather than the iPhone 8 or 8 Plus. Ming-Chi Kuo predicts the iPhone X will be “end of life” in the summer of 2018, instead of being retained as a lower-cost option in the following year. 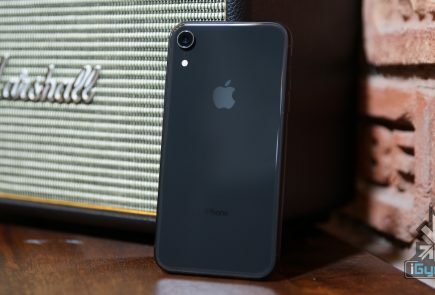 If this happens, it would be the first time that Apple has not retained the previous year’s smartphone to offer a wide range of iPhones available in different price brackets. The iPhone X has been well-received by customers and critics alike. While there were initial doubts about Face ID, it has proven to be a good substitute for Touch ID, especially during in-app purchases. 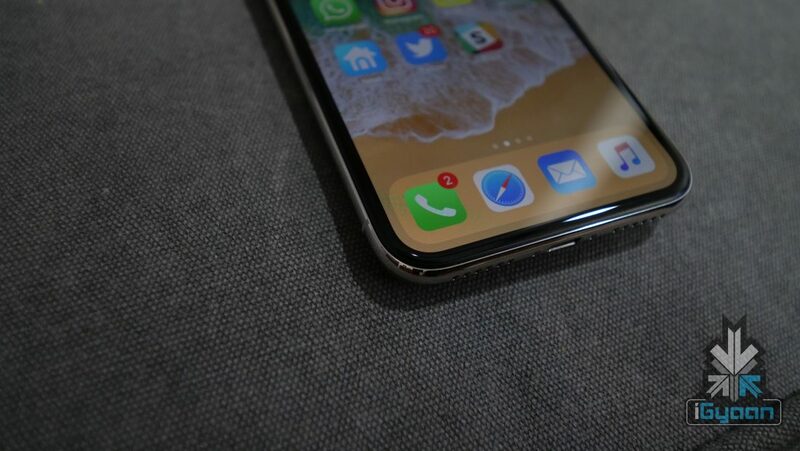 Apple has said that it believes Face ID is the future and even though a screen embedded fingerprint sensor is a reality, we might have seen the last of Touch ID on iPhones with the iPhone 8 and 8 Plus.